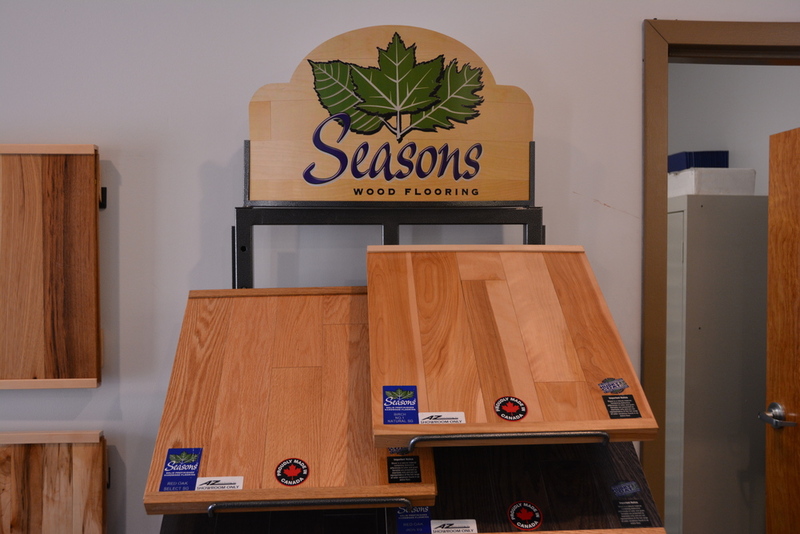 As a wholesale wood flooring distributor servicing Minnesota, Western Wisconsin, Iowa, South Dakota and North Dakota, we provide assistance in product selection, installation recommendation, proper maintenance and expert sales support. This product is constructed of 3, 7 or 9 plys, with factory applied stains and ulta-violet cured finishes. It is less susceptible to seasonal expansion and contraction than solid wood floors. 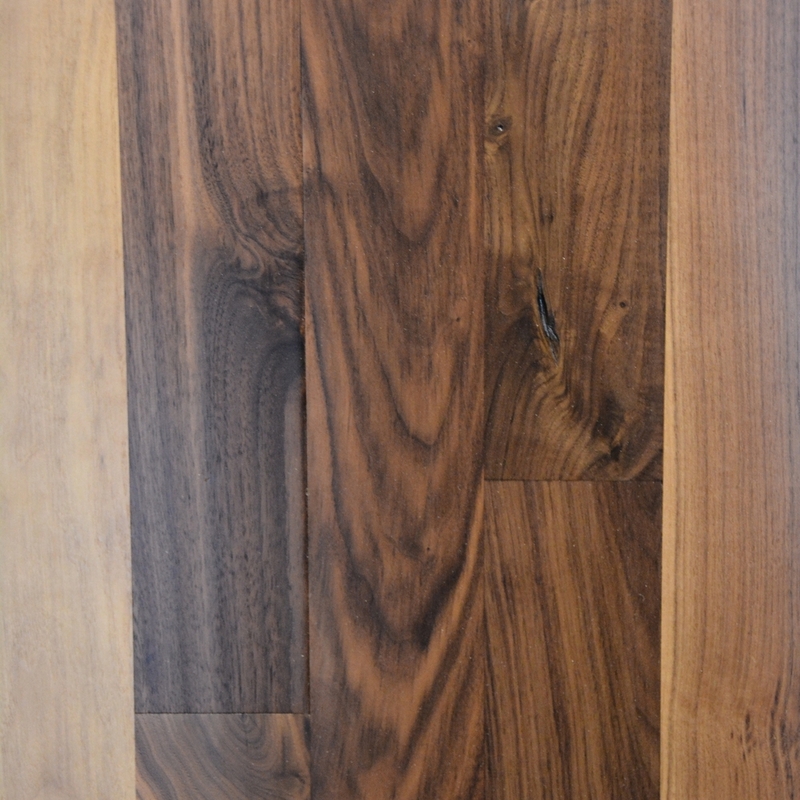 This product is a a 3/4" solid floor with factory applied and ultra-violet cured finishes. This product is a 3/4" solid floor, void of stains and finishes, allows for customization of the stain and finish process on site.